There is no such thing as a quiet summer in Italy. Whether its corruption scandals, managerial merry-go-rounds or sensational transfers, there is never a dull moment in Calcio, and the constant drama, often resembling the most ridiculous of soap operas plots, is just one of the things that makes football on the Peninsula so utterly captivating. This summer was one of begrudging acceptance for Milan as they were forced to sacrifice their top players in a bid to comply with the impending Financial Fair Play regulations. Silvio Berlusconi, the Milan president, claimed the cuts will save the club £150m over the next two seasons, and with the club making losses of around £105m over the past two years, something had to be done as the current fiscal situation was unsustainable. 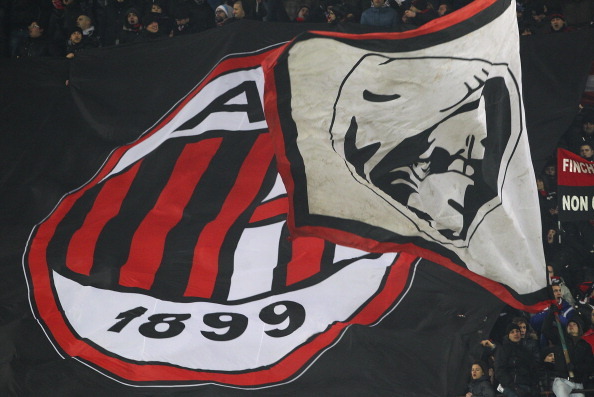 With practically all of Europe in severe economic crisis, football clubs are now starting to feel its effects, too – although few clubs of Milan’s size have been hit as hard as they have. To say that it is the end of an era at the San Siro would be an understatement. With the co-ownership deal playing such a prominent role in the Italian transfer mercato, a high turnover of players every season is not unusual. However, this summer Milan have lost a entire first-team eleven who have played for the club over the past two seasons (some, obviously, a lot more than others): Flavio Roma; Gianluca Zambrotta, Alessandro Nesta, Thiago Silva, Massimo Oddo; Mark Van Bommel, Gennaro Gattuso, Clarence Seedorf; Filippo Inzaghi, Antonio Cassano, Zlatan Ibrahimovic. Milan are in a state of transition both on and off the pitch. Off it, the club have spoken of the need to resolve their current stadium predicament: the Giuseppe Meazza, which they share with Inter, is a fine, historic stadium with an 80,000 capacity, but the club rent it from the council and it lacks the modern amenities and commercial facilities that new stadiums possess, preventing their matchday revenue from ever rivalling the other big clubs in Europe. On the pitch, they are at the start of a new beginning; the final pieces of their successful side from the past decade have now gone, and their successors have a momentous task on their hands if they are to replicate their achievements. This promises to be a very interesting, if ultimately underwhelming, season for il Diavolo. Nice article – it will be really interesting to see how Milan do this season!